Hard Disks are relatively cheap now, however, if your desktop or laptop is powered by a SSD, chances are, you’ll always run out of disk space, especially if you bought a 128GB SSD. You will need a disk space cleaning utility that allows for easy cleaning of temporary files, unwanted files, and more. Here are 6 free junk files cleaner for Microsoft Windows PC. Kaspersky Cleaner helps you wipe away your Internet search history, remove cookies and delete stored passwords – so there’s less chance of your personal information falling into the wrong hands. By cleaning away unused data & managing your PC’s settings, Kaspersky Cleaner helps you ensure your PC can keep performing as it was designed to. 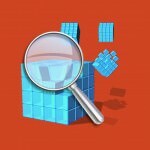 Registry protection – Speed up your computer with all-in-one Registry, Disk and Privacy cleaner. 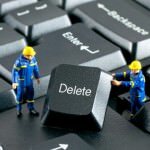 Safe delete – SafeDelete, our unique failsafe feature, makes accidental deletions a thing of the past. Real time cleaning – ‘Active Clean’ runs in the background and fixes registry errors in real-time – so your PC is always up to speed. Ashampoo WinOptimizer is a powerful system optimization tool that cleans your disks and keeps your machine running at constant speed. It also protects your privacy and allows you to customize Windows. Experience the next generation of the legendary One Click Optimizer. New search algorithms and continuously updated browser support gives you optimum results! Orphaned files, program remains and temporary files are removed safely and efficiently. Three cleaner modules scan you system for clutter and reclaim gigabytes of space for you! Early warning system against disk failure – HDD Inspector uses a proven algorithm to analyze the S.M.A.R.T. data of your disk drives to help you assess the health of your hard disks. This allows you to predict future errors and take precautions before the crash! Maximum performance with live tuning – Live Tuner focuses all available resources where they are needed in real time. Processor cores, Windows® priorities and resource assignments are automatically adjusted for a smooth working experience. Maximum gaming performance – Game Booster gives you superior gaming performance at the click of a button. Non-essential Windows® processes are automatically terminated and memory is freed to create ideal gaming conditions for peak performance! Optimum Internet settings – Windows® default connection settings are seldom ideal for WLAN and cable connections! Internet Tuner helps you speed up your connection automatically or manually. For your data security: Erase files securely – File Wiper uses military-grade algorithms to erase files securely and irretrievably. What is deleted stays deleted! Essential if you plan on selling used hard drives or part of a multi-user environment. Over 250,000,000 Users’ Choice for Cleaner, Faster PC. One-Click to Optimize PC & Protect Privacy in Real Time. Your computer would have various problems as it getting older and this is where Advanced SystemCare 10 could offer help. Apart from the all-in-one feature, Advanced SystemCare is the best PC cleaner and registry cleaner utility for your Windows based PCs. 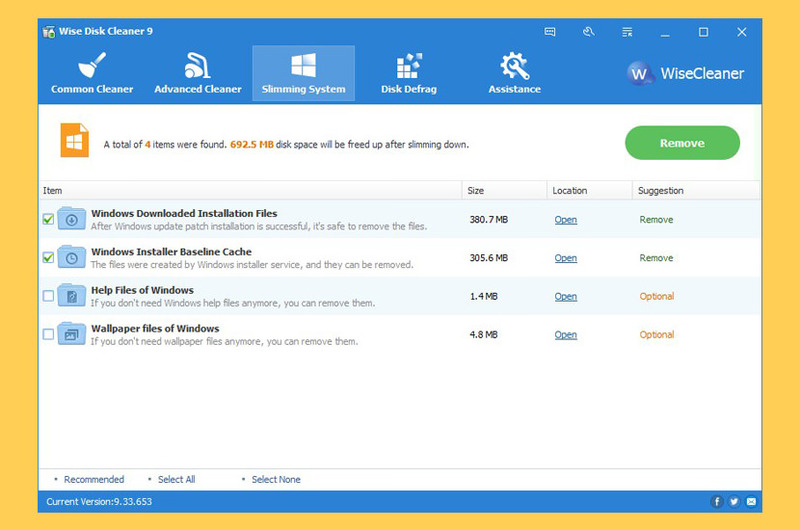 With its help, users can clean up all kinds of junk files, sweep private information, and accelerate internet speed to enjoy faster & cleaner PC. What’s more, new Startup Optimization module of Advanced SystemCare 10 can quickly scan startup items and make users disable unnecessary ones to boost startup time. Download it now to free from slow PC! Works great on Microsoft Windows 10. Monitor RAM, CPU & Disk in Real Time – Users speak highly of Performance Monitor once it was adopted. To expand its functionality and serve users better, New Resource Manager is added. Via Resource Manager, user can not only monitor RAM, CPU & Disk conditions of their PCs in real time, but also quickly end multiple tasks to release more space and make PC runs smooth & fast. Safer Browsing & Faster PC – As an all-in-one PC optimization utility, Advanced SystemCare 10 certainly can protect users’ PC and surfing safety. Along with enhanced System Reinforce, improved homepage protection & enlarged spyware detection database, Advanced SystemCare 10 adopted ads removal feature for better surfing protection. Users can enjoy secure & smooth surfing experience without various online threats and annoying pop-up ads on web pages when enable this feature, and three mainstream browsers: IE, Chrome & Firefox are supported. Improve Your PC performance by defragging and re-arranging files on Your Disk. Your hard disk drive will get fragmented over time. Fragmentation makes your hard disk do extra work that can slow down your computer. The ‘Disk Defrag’ feature of Wise Disk Cleaner can rearrange fragmented data so your disks and drives can work more efficiently. ‘Disk Defrag’ also offers you a clear graphic chart of the selected drive, letting you know the drive usage at a glance. You can also use it to analyze and defragment any external storage devices. When your computer is getting full, BleachBit quickly frees disk space. When your information is only your business, BleachBit guards your privacy. 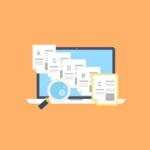 With BleachBit you can free cache, delete cookies, clear Internet history, shred temporary files, delete logs, and discard junk you didn’t know was there. Designed for Linux and Windows systems, it wipes clean thousands of applications including Firefox, Internet Explorer, Adobe Flash, Google Chrome, Opera, Safari,and more. Beyond simply deleting files, BleachBit includes advanced features such as shredding files to prevent recovery, wiping free disk space to hide traces of files deleted by other applications, and vacuuming Firefox to make it faster. Better than free, BleachBit is open source. KCleaner is designed to be the most efficient Hard Disk cleaner, tracking every useless byte in order to give you all the ressources you may need for your documents, music, pictures, movies. It is the first product of this kind featuring a full automatic mode, which works in background so that you don’t have to care about when to launch it. Baidu Cleaner is the most powerful PC optimization tool in the world. It offers comprehensive cleaning, and a smart junk cleanup reminder system. Baidu Cleaner also has the ability to detect leftover files that remain on your hard drive after uninstalling programs, and can help you fully remove unwanted, bundled software. Intelligent Maintenance – Detect your PC’s problems intelligently in real-time. Get reminded when it’s time to clean. It’s the smart PC maintenance software you deserve. Software Uninstaller – Auto-detect bundled software and malicious software and uninstall it in seconds. 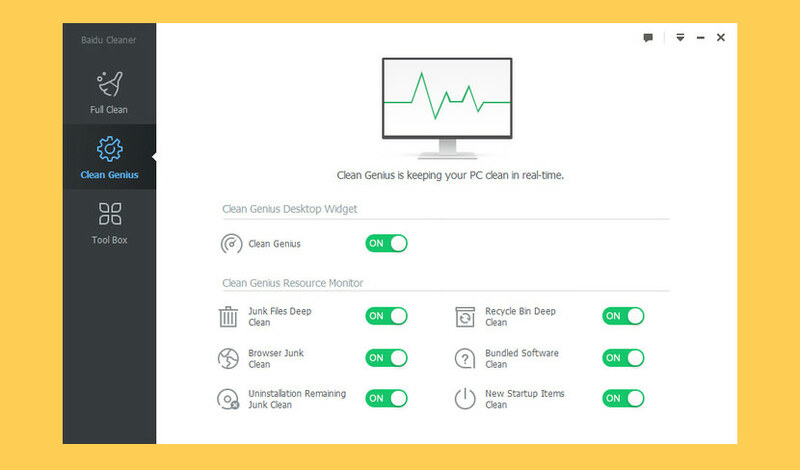 Manage all of your software conveniently and keep your PC ultra-clean. Try Krojam Cleaner and junk files will be cleaned in just a single click.